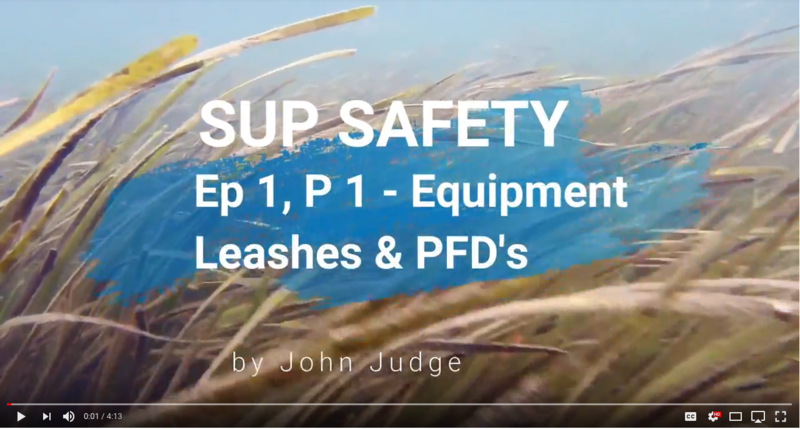 I’m very stoked to see my friend John creating a great video for anyone to refresh your safety equipment and stay safe during the cold winter paddling and trainings……. Be sure to visit John’s YouTube channel and subscribe. More episode is on the way and I can wait to see the next one.